Instagram The Tinker Tour Some Love! History Day Projects Bring History To Life! Getting ready to head out in a couple of weeks for Tinker Tour west. In the meantime, we’re being interviewed by lots of kids for their History Day projects. 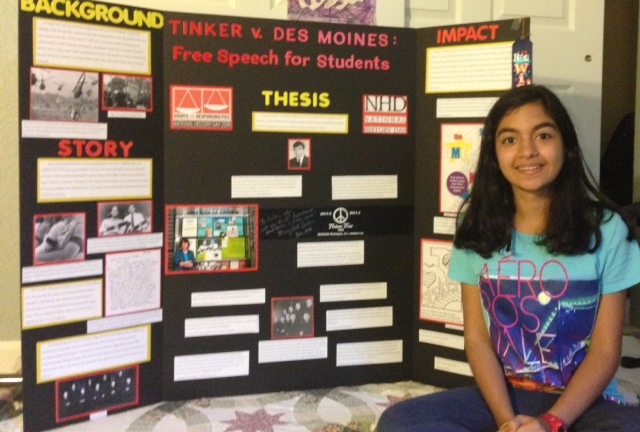 This year’s theme is “Rights and responsibilities through history.” Ruhi, in 8th grade in Florida, wants to know what the message of “Tinker” is. (That kids have rights, and can use them to make a better world!) She already won at the local level, and is advancing to county. But wherever her project goes, we know where Ruhi will be taking the world- forward, toward peace and understanding. Best wishes! 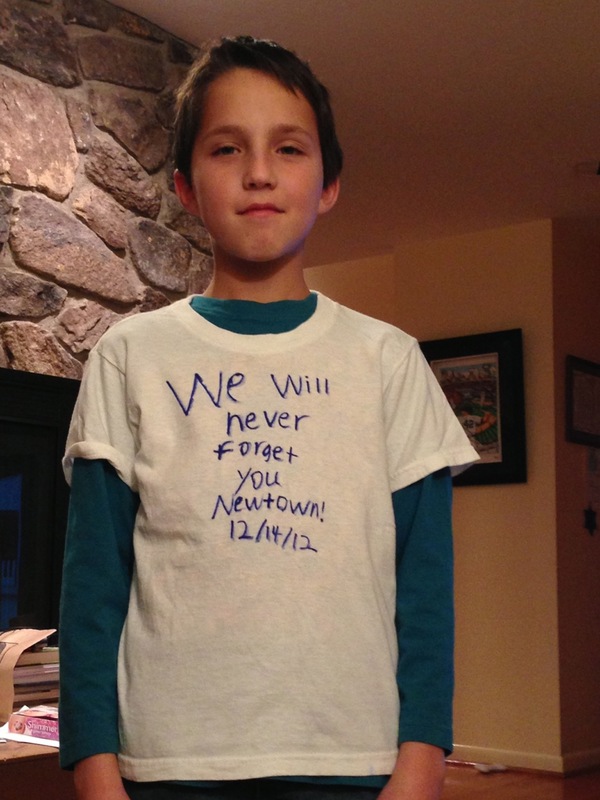 Jacob, in 7th grade, tells me about wearing a t-shirt to his school in Connecticut to remember the kids killed in the Newton school shooting. He was asked to remove his shirt, and that got him interested in students’ rights. Now, he’s making a documentary about the Tinker case for History Day. We’re glad to have History Day as one of our Tinker Tour endorsers. And, we’re happy to talk with students like Jacob, Ruhi and many others about their rights and responsibilities. You can help the Tinker Tour reach more students by contributing to our Spring Tour.